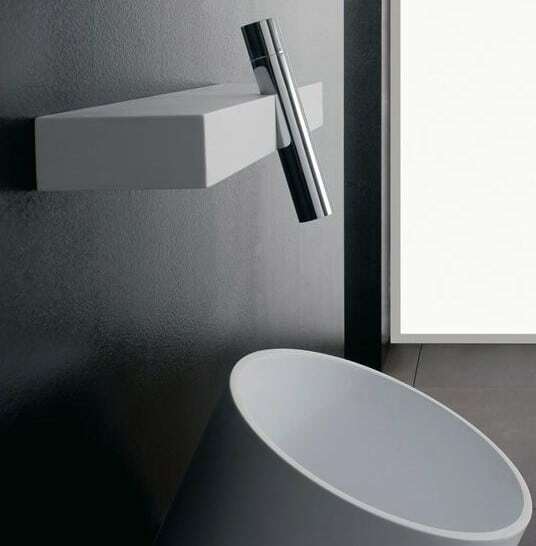 2018 design is delivering some pretty exciting designer trends when it comes to bathroom design. 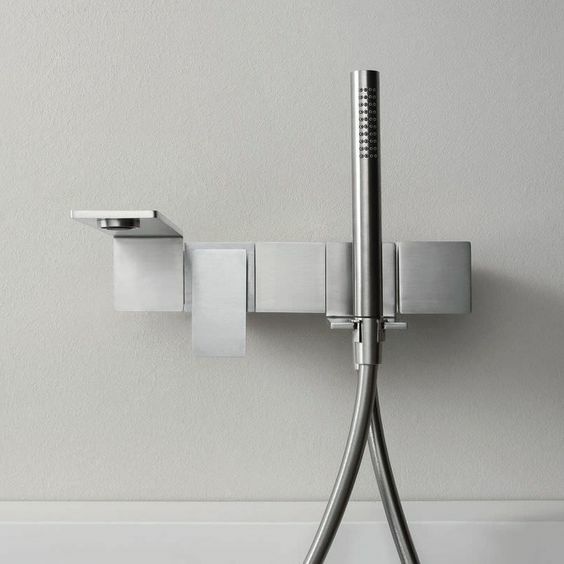 From the day spa feel to the colours you incorporate into your bathroom tapware. 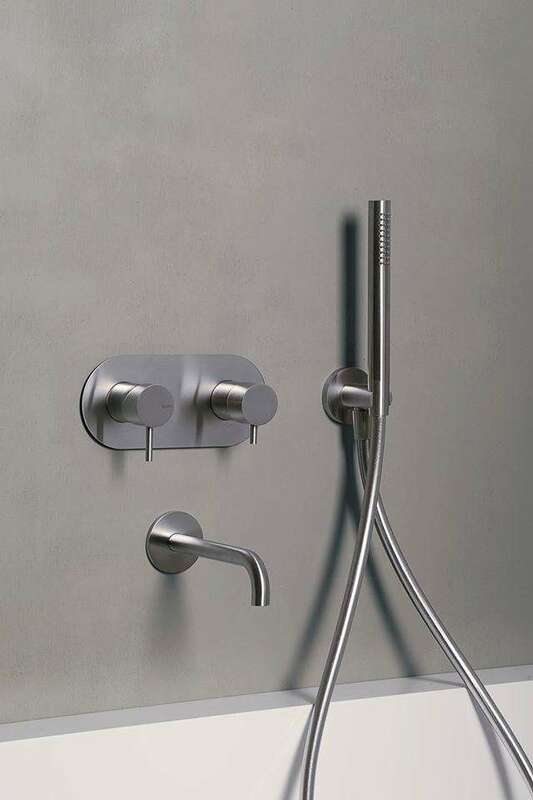 Think of it like this, if tiles and sanitary ware are the apparel of the bathroom then the tapware are the earrings that everyone notices. 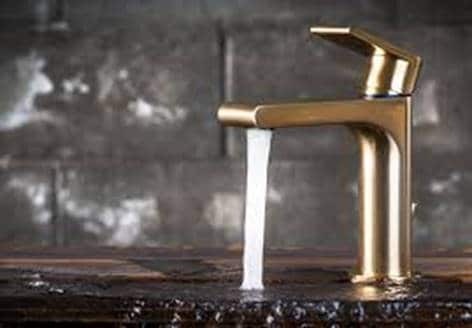 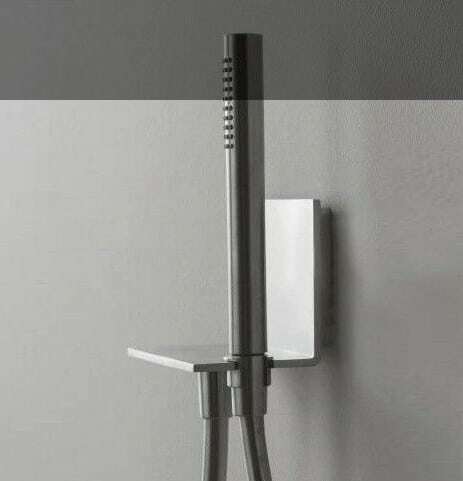 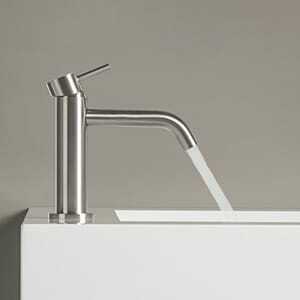 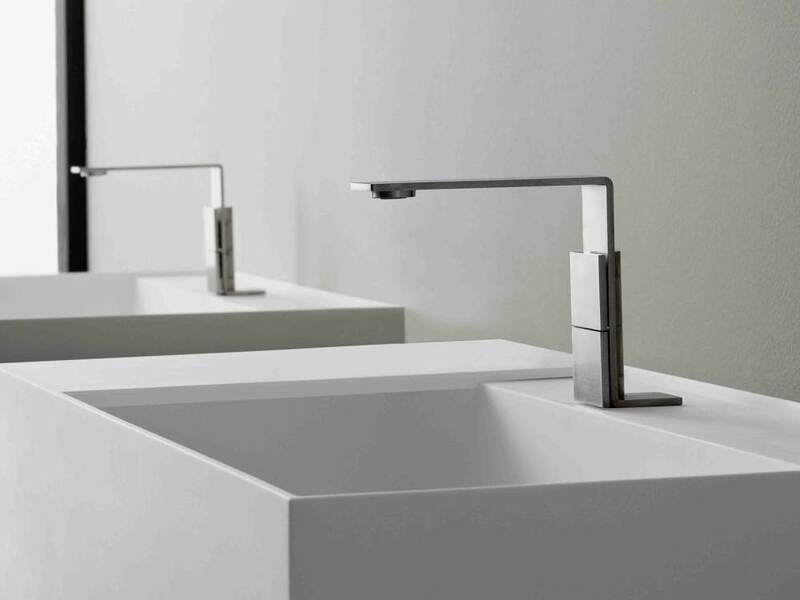 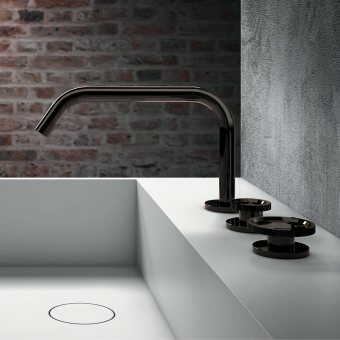 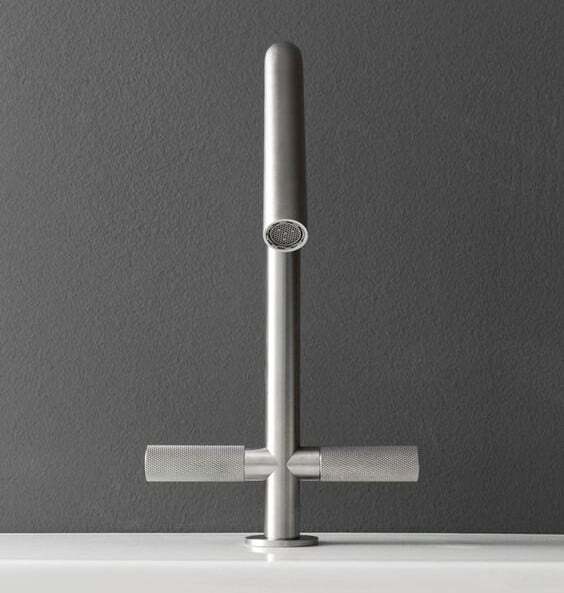 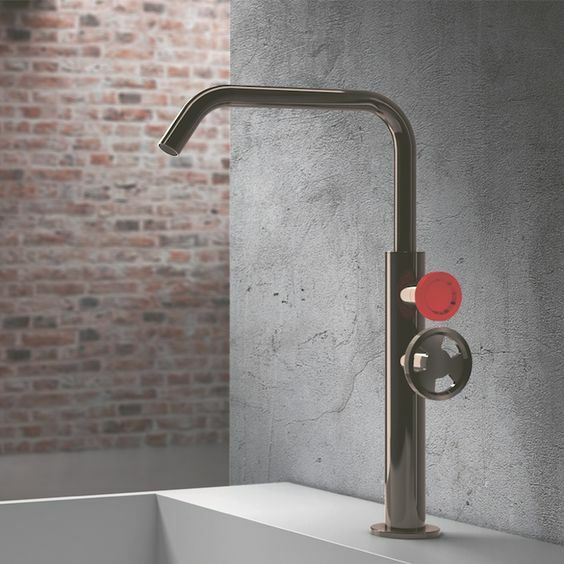 One the biggest trends we have seen emerging is a lean towards interesting and unusual tapware. 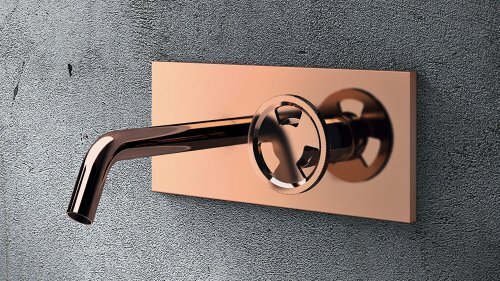 From rose golds, copper to brushed nickel and stainless steel, there is a definite move away from traditional reflective chrome tapware, like many if you are searching for calm wellness spaces in the bathroom, a vital part of this is using surfaces that diffuse light, less reflection helps deliver a sense of calm and relaxation. 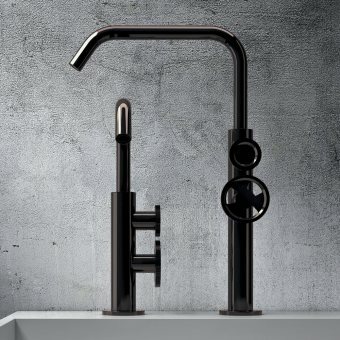 Tapware can sometimes be over-looked when designing, but great tapware can really bring a bathroom to life and express true uniqueness. 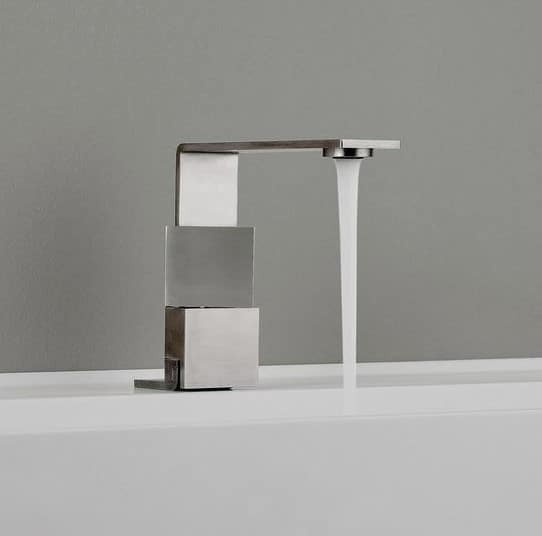 Every tapware item in our showroom comes as part of their own family, all of which are perfectly crafted by expert designers to flow fluently and cohesively throughout the bathroom from the functional refreshing shower, the feature bathtub faucet to the basin mixer. 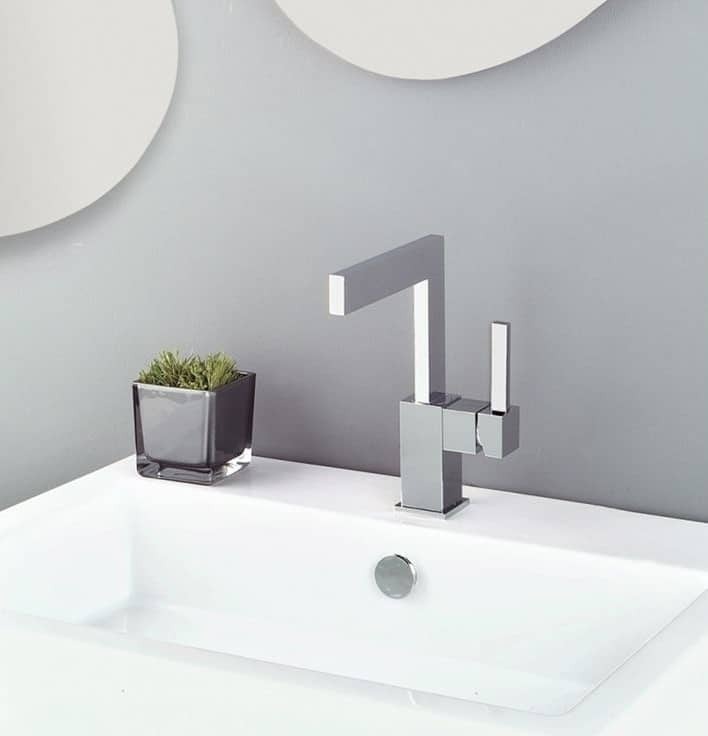 Come and check out some of our beautiful Italian designer brands in our showroom for an instant bathroom makeover or your new bathroom fit out.